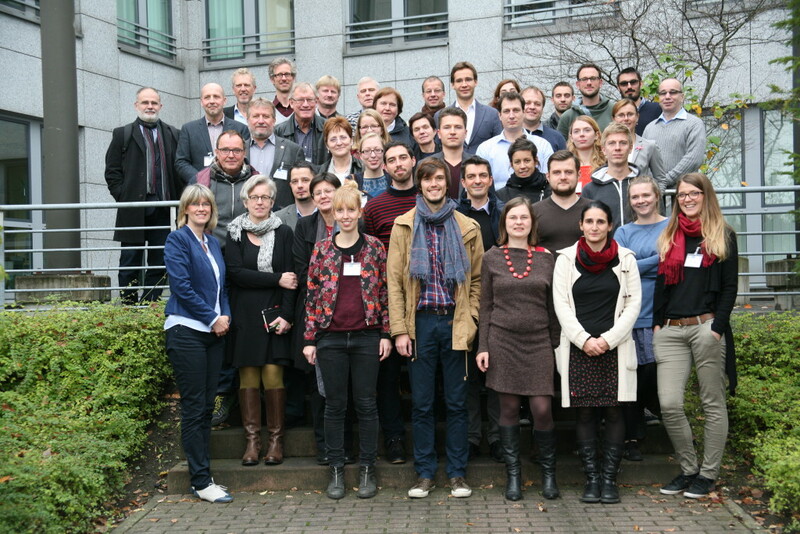 From January 2014 to December 2017, the ITN RegPol² – Socio-economic and Political Responses to Regional Polarisation in Central and Eastern Europe worked on issues of regional polarisation and socio-spatial peripheralisation training at the same time 16 young researchers for careers in academia, public administration, NGOs and the private sector. The project centred on new patterns of regional disparities between metropolised core regions and the remaining parts of Central and Eastern European countries. In the strategic documents of the European Union (Lisbon Agenda and Europe 2020), the priorities for interventions changed from “social issues” and “employment” to “growth” and “innovation” with the ultimate goal to strengthen the competitiveness of Europe in a global context. Consequently, cohesion policy is focussing today mainly on growth leading to increasing regional inequalities although it was originally introduced as an instrument for the redistribution of resources in order to diminish regional disparities. At the same time, neoliberal thinking suggests that regions are solely responsible for success or failure of their (economic) development without taking into account possible structural disadvantages. Furthermore, structurally weak rural areas are supposed to have less innovation capacities because of their lower institutional thickness. The regions, especially in the centrally governed countries in CEE, should be strengthened in the decision-making processes. Cohesion policy should refocus on its traditional fields like infrastructure for less developed regions, social issues or environmental protection. The economic development of the European countries should be addressed by innovation policies. Regions outside of the metropolitan areas should be perceived as “spaces for innovation” where enterprises with specific internal knowledge and widespread knowledge networks operate. The fellows’ projects, results and recommendations were discussed during eight project meetings, six national workshops and the final conference. Up to now, the results of the project have been published in 23 journal articles and 16 other contributions, 3 completed doctoral theses and presented at 74 conferences and events. In the following months, we plan to publish more articles and an edited volume in the Palgrave “New Geographies of Europe” series.